Martial arts camps are different from your basic day cares for the many amazing experiences they deliver for the children. Our enthusiastic and compassionate Instructors are highly trained and will work to ensure your child is taken care of on their summer camp journey. 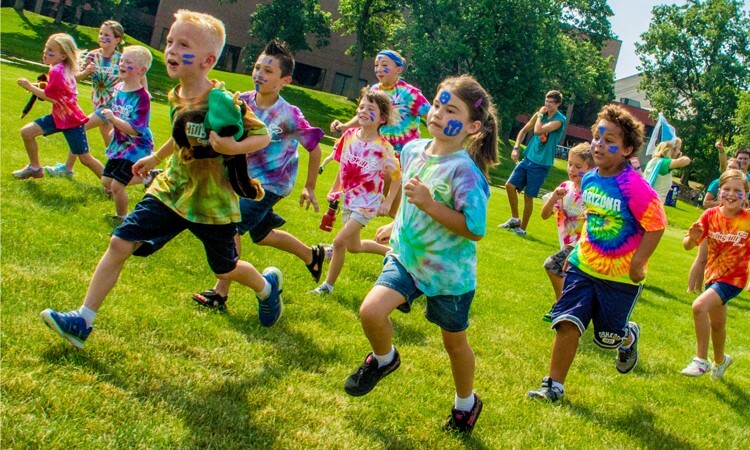 Children attending camp spend all day with excellent role models who are trained in teaching life skills. 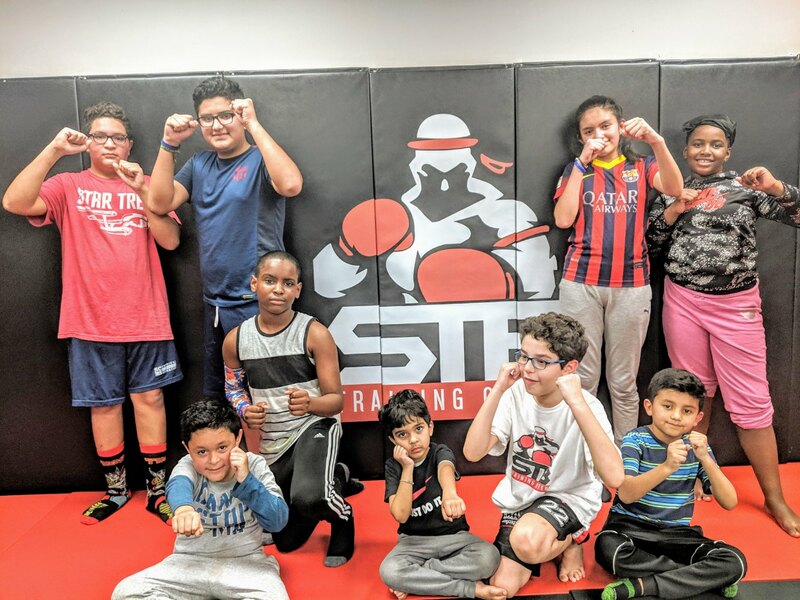 Through respect, discipline and emphasis on positive ideals, our instructors can help students develop more confidence.Martial arts training not only boosts confidence and self-esteem, but physical health and fitness as well. Activities are designed to keep students active, while respecting their individual limits. Through training and participating in the every day fun with other kids, our camps promote social skills, community building, and teamwork. Campers can enroll with a friend or sibling, or make new friends! Some activities such as team races and games promote collaboration and healthy competition. early bird special for spring and summer registration! Our camps are very popular. We pride ourselves on the fun, exciting, safe and well organized camps. 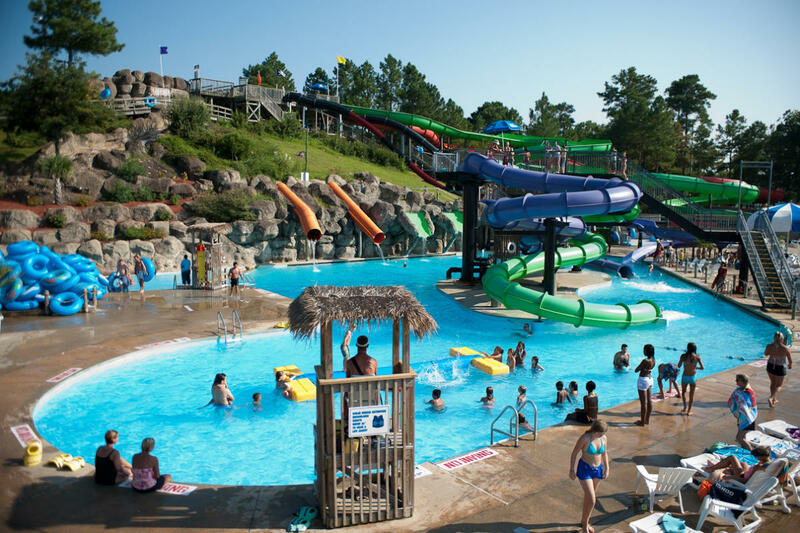 Our team of dedicated coaches, parents and volunteers take extra care to make sure our campers are safe so you have peace of mind while your kids have the Best Summer Ever! 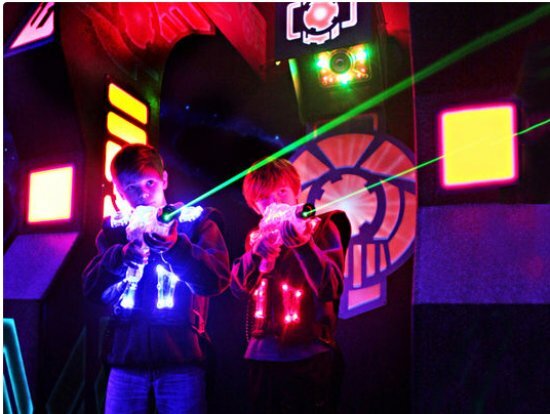 Each week your child will go on fun filled field trips. Trips are indoors and outdoors. • Park• Zoo • Laser Tag • Water Park • Ice Skating • Bowling • Planetarium And More! Early drop-off or late pick-up are additional charges.